As a designer, I appreciate a good design, and as I mentioned before, I got a thing for a good product or industrial design, whether its a building, a car or in this case a mobile phone. For close to 2 months now I have been using Nokia’s N9 mobile phone, and the more I use it, the more I fall in love with it. If you have been visiting this blog using your iPhone or Android powered Smartphones, you would know that the blog is optimized for mobile since its birth, and now its iPad ready as well. Yesterday was the last day at the DFW for the season. I haven’t been part of the DFW for a couple of years as it was time for change; however, my T-Shirt design was the opener at the Evian Fashion show where 15 designers participated in benefit for Dubai Cares Charity Foundation. I will post a separate thread for that with photos. 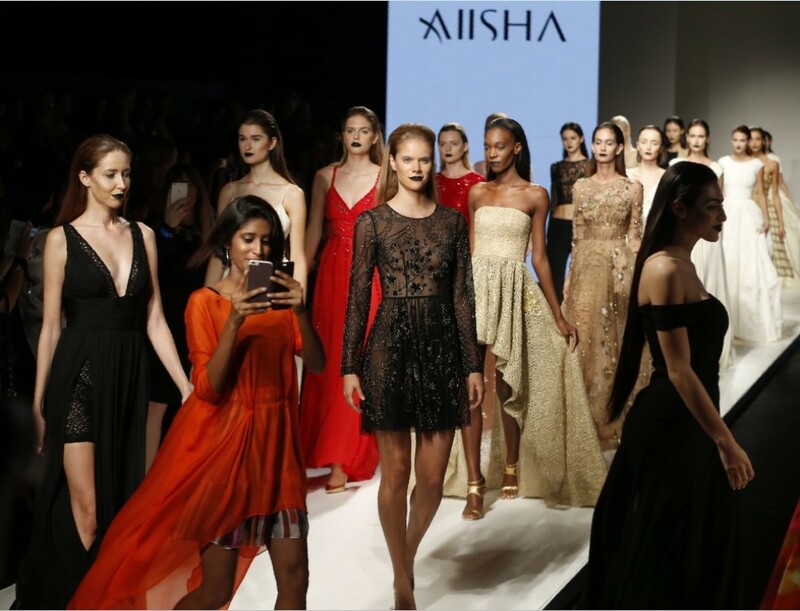 Aiisha and Evian – Live Young and Give Back..